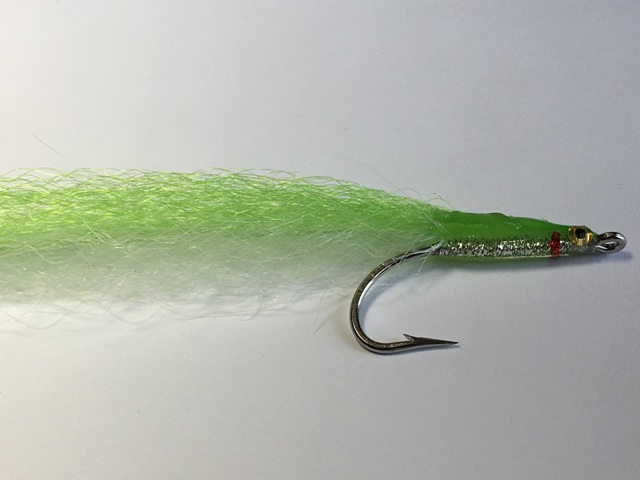 Developed by Bob Popovics, this quality fly is hand-tied in the USA. I use this as a Sand Eel imitation. Everything eats sand eels. Sand Eel patterns should be in every fly box. This is a go-to fly for False Albacore. 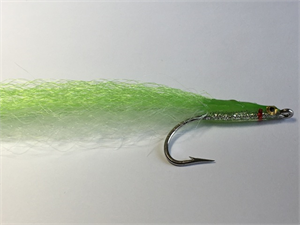 The Surf Candy Fly is offered in a variety of effective colors.